SAN JUAN, Puerto Rico – A U.S. district judge certified a class of millions Puerto Rico residents who were overcharged for electricity in an extensive fuel oil fraud scheme according to a class-action lawsuit against Puerto Rico Electric Power Authority (PREPA) and the world’s largest fuel oil suppliers, brought by law firm Hagens Berman. Attorneys for the residents called the order from Judge Jay A. Garcia-Gregory on Sept. 30, 2018, a “milestone victory” in the case. The new development brings residents one step closer to being compensated for their estimated $1 billion losses in electricity overcharges due to the scheme, and the order finds common evidence supports the lawsuit’s claims against 20 defendants including PREPA, Shell Oil, Petrobras, Alchem and various other laboratories and fuel oil suppliers involved in the conspiracy. “This is a milestone victory for this class of residents and business owners of Puerto Rico,” Fegan said. On Sept. 11, 2018, Judge Garcia-Gregory also denied defendants’ request for sanctions against the plaintiffs, stating the disclosures and evidence presented by the plaintiffs was sufficient. 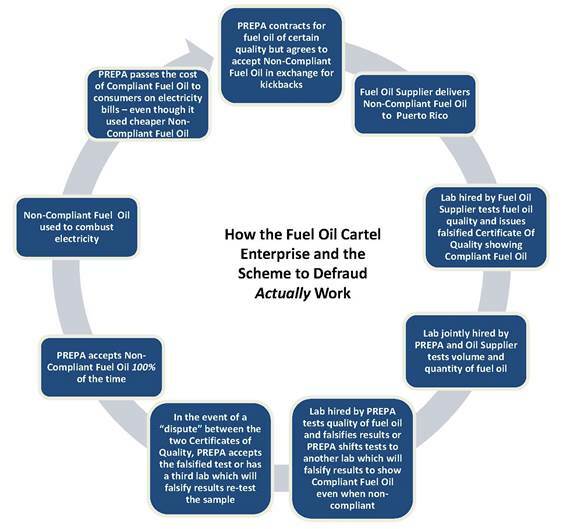 In the original suit, filed Feb. 24, 2015 in the U.S. District Court for the District of Puerto Rico, Puerto Rico residents and businesses accused PREPA and 20 total defendants of perpetuating an extensive fuel oil fraud, resulting in users of electricity in Puerto Rico being overcharged for electricity since 2002. The suit states the defendants colluded to deliver “dirty” fuel oil to PREPA while charging the higher prices for clean fuel oil – prices that were directly passed to users of electricity. Attorneys allege that PREPA – one of the largest public power agencies in the United States – fraudulently agreed to accept millions of barrels of fuel oil that did not meet specifications of contracts between PREPA and its oil suppliers, or specifications set by the EPA. 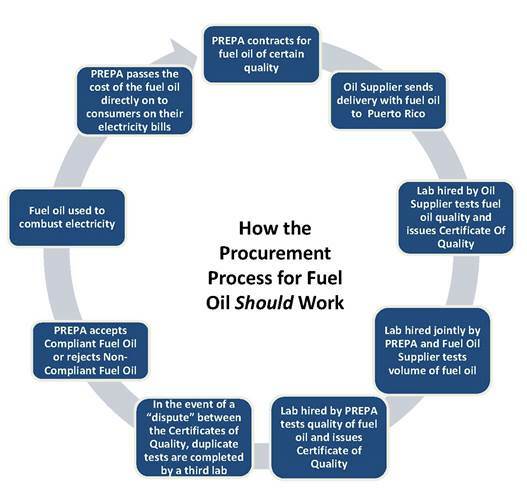 PREPA accepted this non-compliant fuel oil and the laboratories certified the fuel oil as compliant due to a long-running corruption scheme that permeated the agency, according to the lawsuit. Hagens Berman’s class-action lawsuit seeks to recover out-of-pocket losses, compensatory damages and punitive damages for plaintiffs under the Racketeer Influenced and Corrupt Organizations (RICO) Act and for the disgorgement of profits under the common law of unjust enrichment. Find out more about the lawsuit against PREPA.